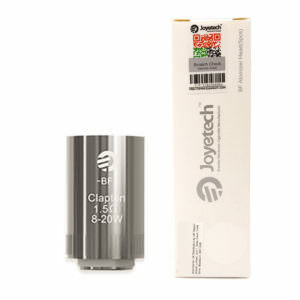 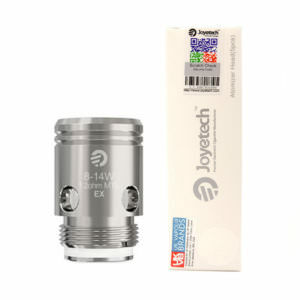 Joyetech coils are designed to give optimal performance delivering smooth balanced flavour and massive vapour production in both low and high wattage. 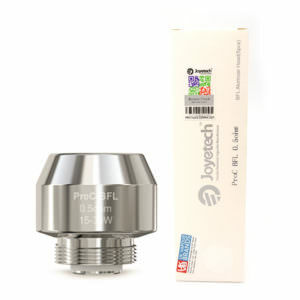 The ProC-BF series atomizer head, made of pure cotton was specially designed for mouth to lung vapers. 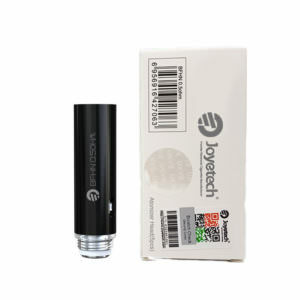 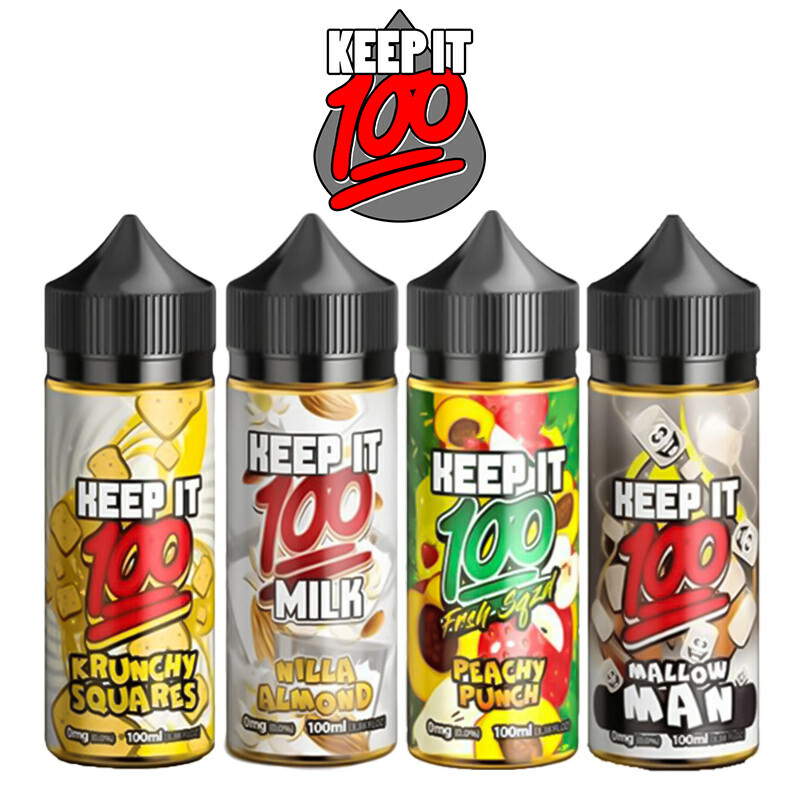 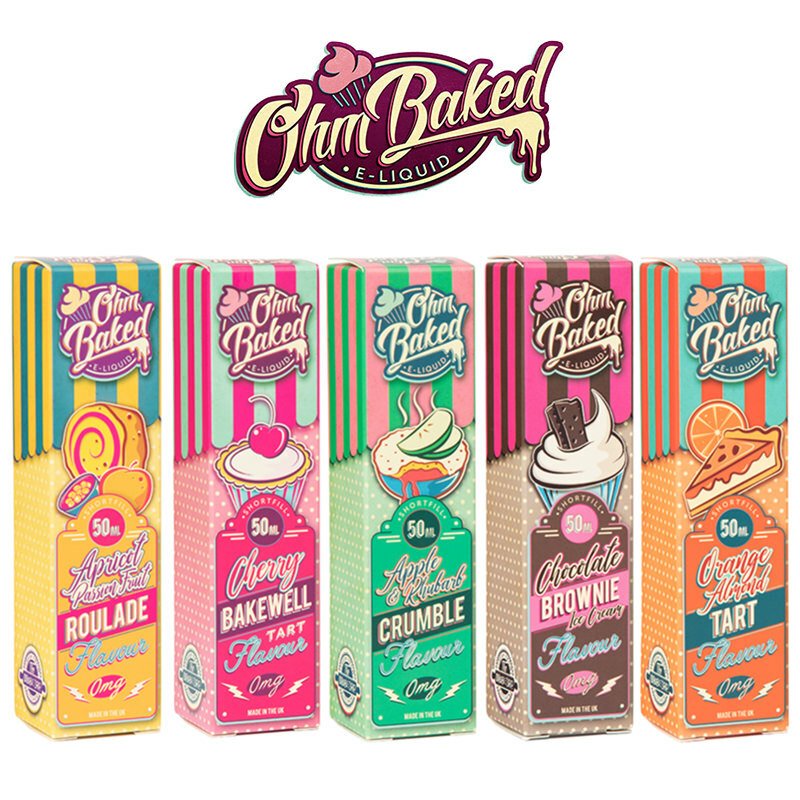 It produces a soft and pure- flavoured vapour, and is compatible with CUBIS/CUBIS Pro/eGo AIO series/eVic AIO/Elitar Pipe, with ProC and ProC BFL being the direct lung inhale kings. 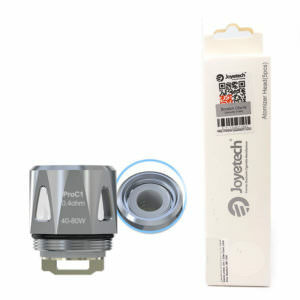 Joyetech has created coils for every type of vaper from MTL to DL and the quality of the materials deployed keeps them at the top of the coil manufacturing. 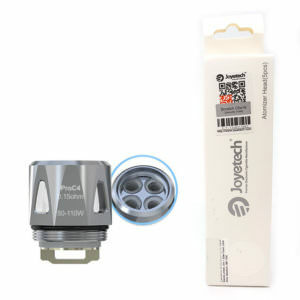 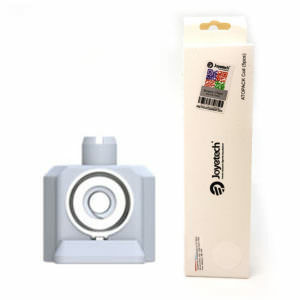 The Vapestreams team are proud to offer you a wide range of Joyetech replacement coils that will rejuvenate your Joyetech vape tank and bring your favourite flavour alive again. 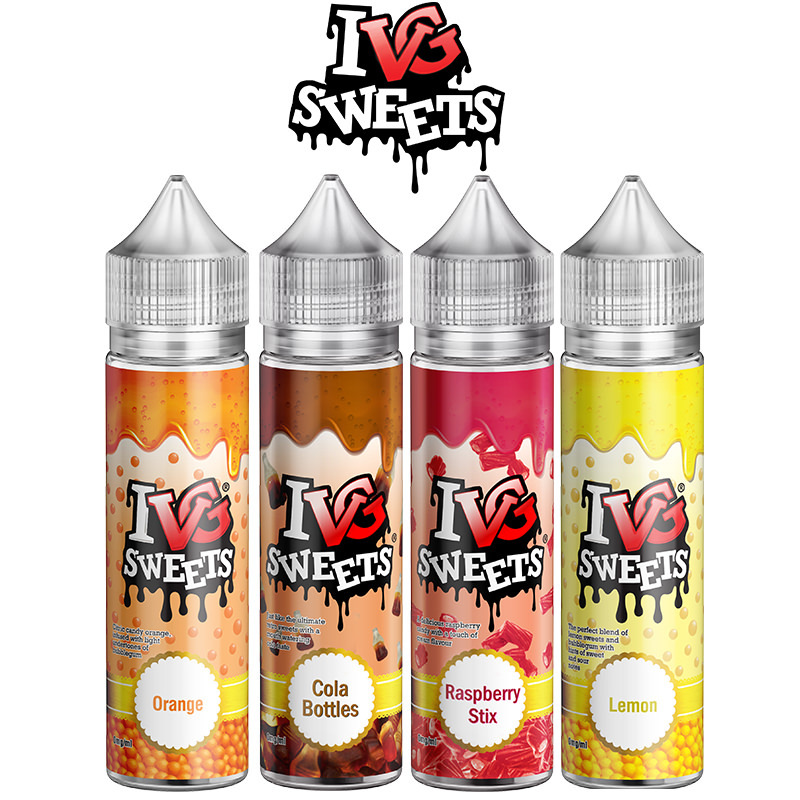 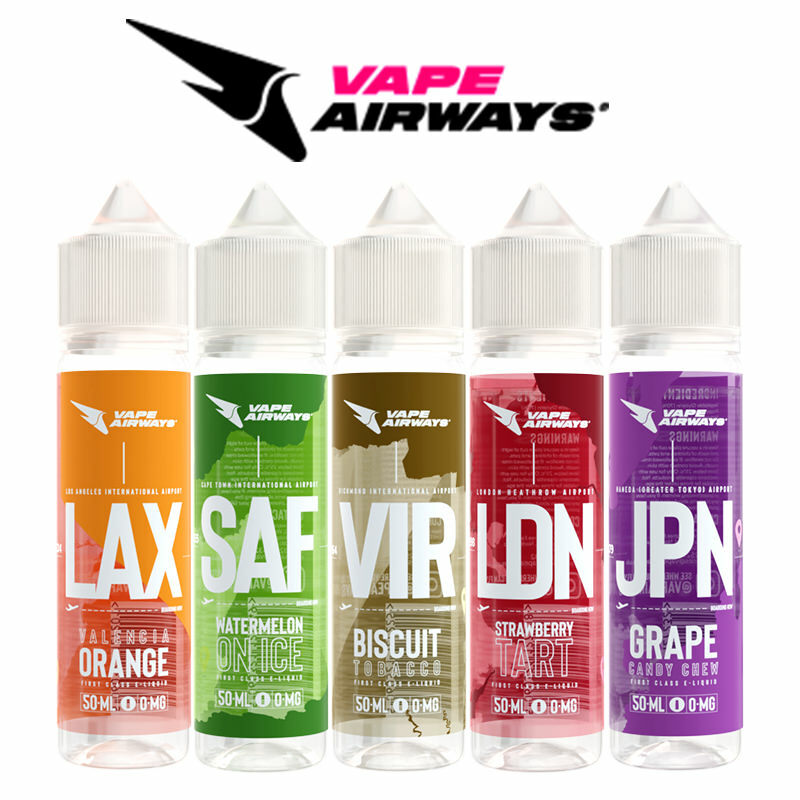 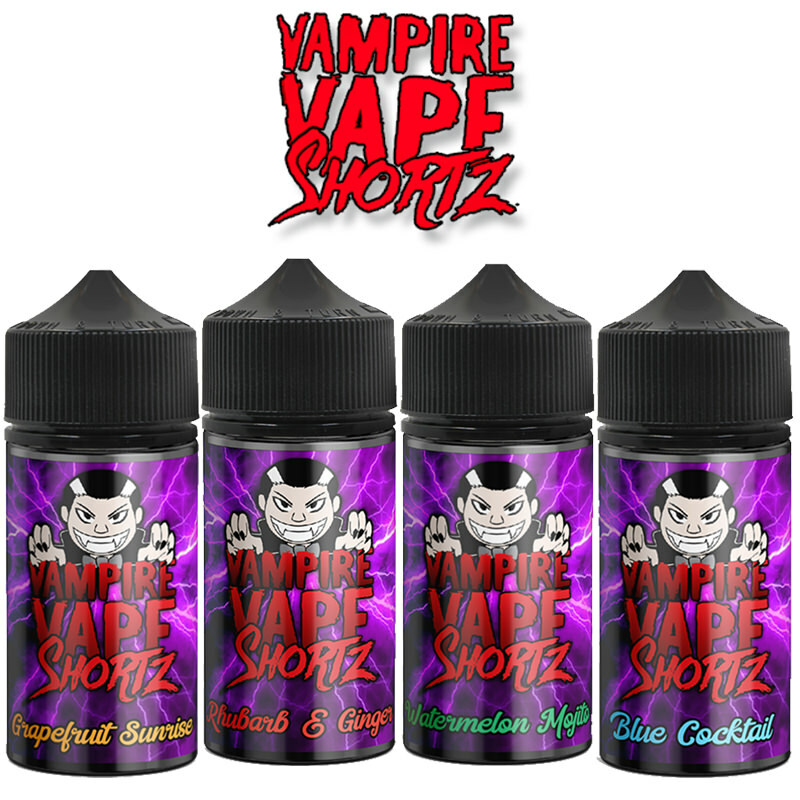 Vapestreams also offer free delivery with orders over £20.